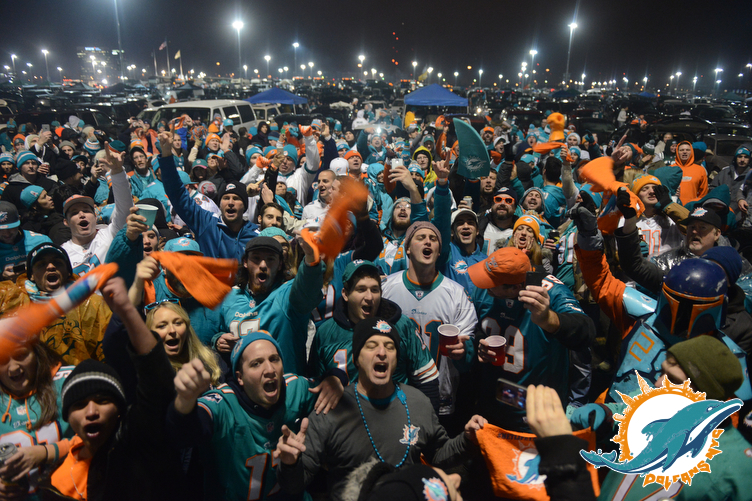 The #MetLifeTakeover that I throw every year when the Miami Dolphins come up to play the New York Jets at MetLife Stadium in New Jersey. Of all the things I have ever done in my life it is probably my most successful. 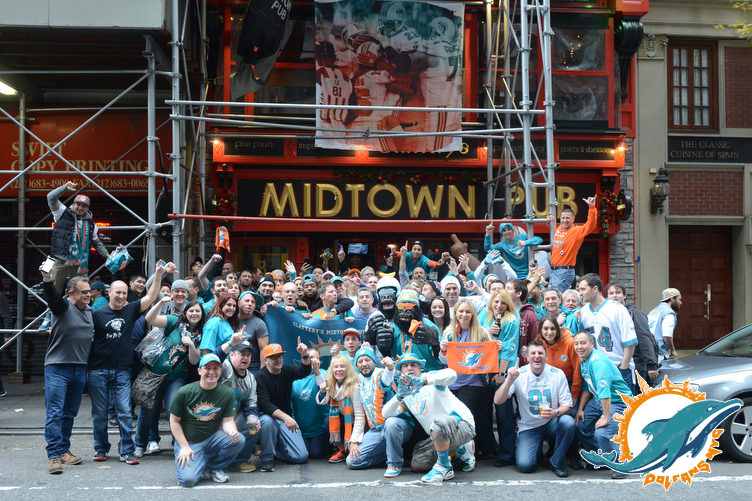 My partner Michelle and I have grown our fan club Dolfans NYC to become the biggest Miami Dolphins fan club in the world and the #MetLifeTakeover has become an event on every insane Miami Dolphins fan’s calendar. I have no idea how to explain it to people who don’t know about this part of my life but Michelle and I bought and sold over 1000 tickets to a football game and you could hear our club loudly on the Monday Night Football broadcast. Several players Tweeted about us after the game and the head coach mentioned us in his post game press conference. 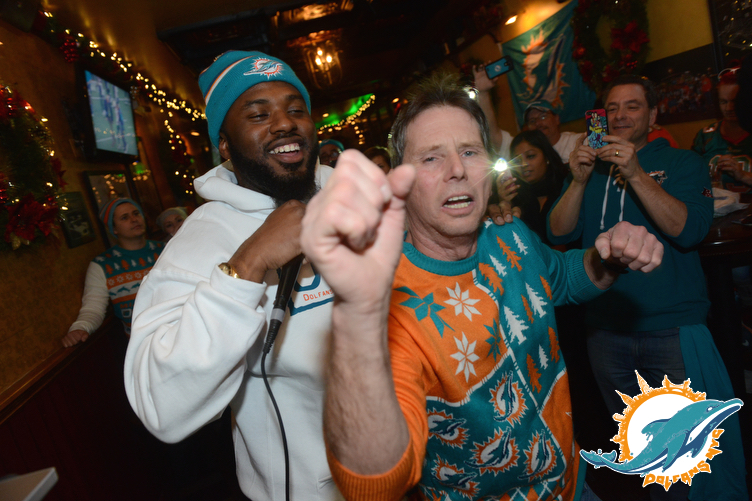 Dolfans NYC also through a party the day before at our bar Slattery’s with former Dolphins quarterback Jay Fiedler and rapper Solo D. We raised over $3000 for charity and this adorable thing happened. 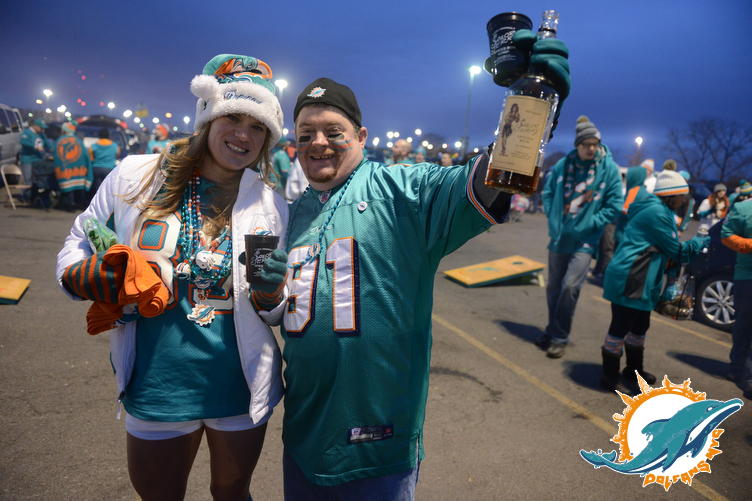 The next day we set up a massive tailgate at MetLife (sponsored by AquaHydrate!) and threw a pretty great party despite the freezing rain. The Sailor Jerry rum and hot cider helped. 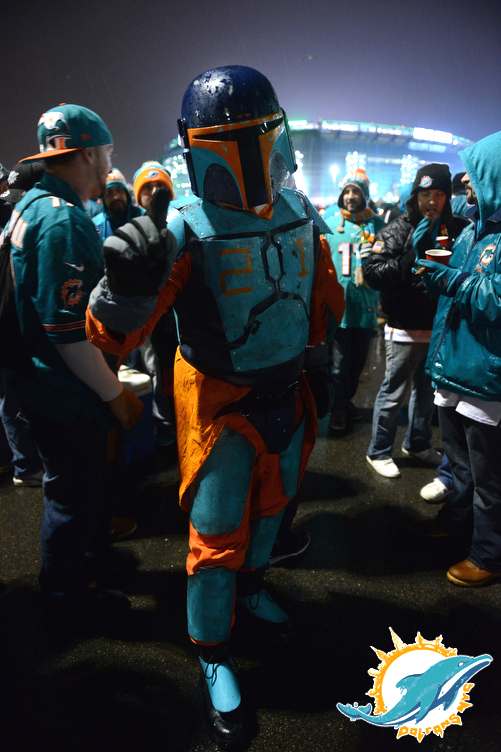 Also the Dolphins won so that was nice. Anyway I know 95% of you don’t care about this stuff but I am going to Art Basel in Miami tomorrow so next time I update it will probably be Miami related stuff you DO care about. If anyone needs a photographer at Basel get at me. I got a pretty free schedule. Now, if you want to read more about these events you can click here to read about the #MetLifeTakeover and you can click here to read about the pre-party. 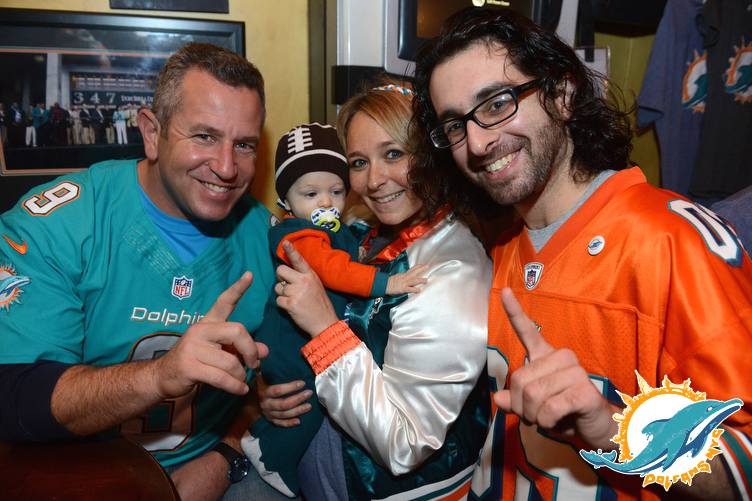 Click here to see photos from the #MetLifeTakeover pre-party at Slattery’s Midtown Pub. 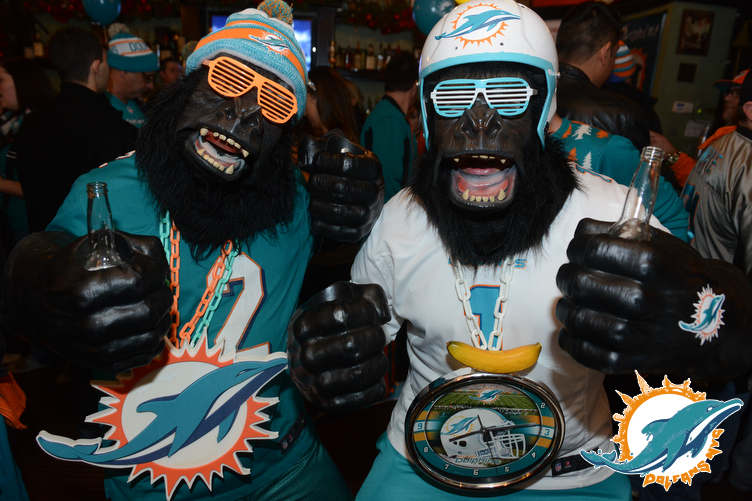 Click here to see the photos from the 2014 #MetLifeTakeover at MetLife Stadium.